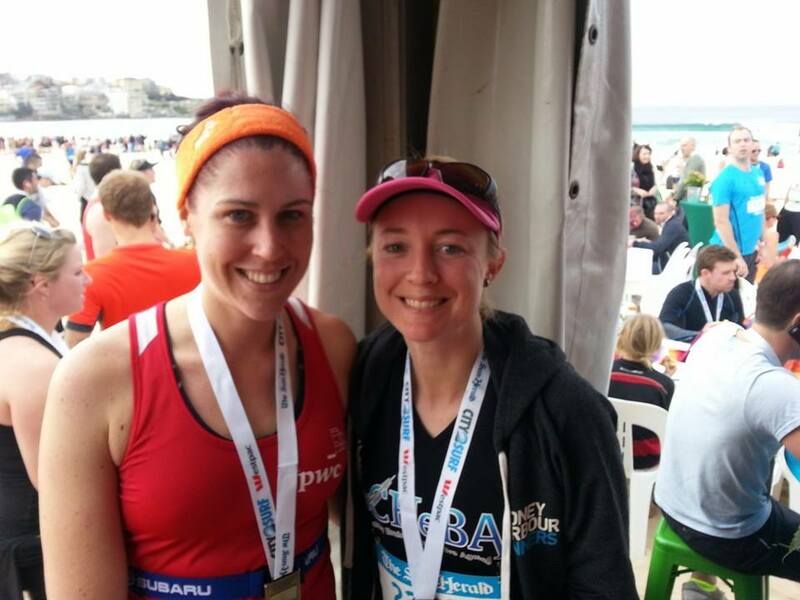 This year I finished my 8th City2Surf in a row and came away with my second fastest time. And I am very happy with that time considering that it was off the back of a tough 5hr trail run the day before. 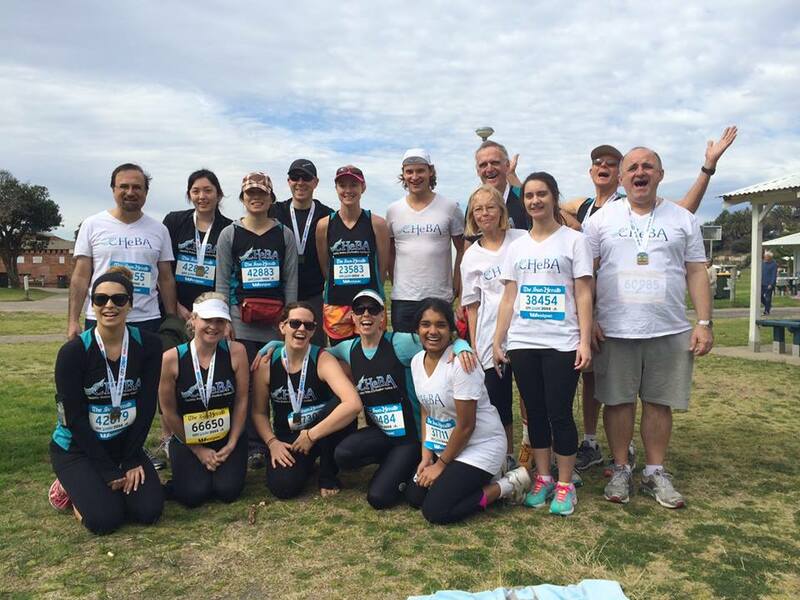 We had a whole crew from the UNSW CHeBA (Centre for Healthy Brain Ageing) Team there walking/running the course, followed by a bbq get together at the end to celebrate. One of the team members has entered the race in every year of it’s history, what an honour! My friend Jess and I had some food & drinks after the race too. I didn’t realise how red my face was until i saw this photo!! 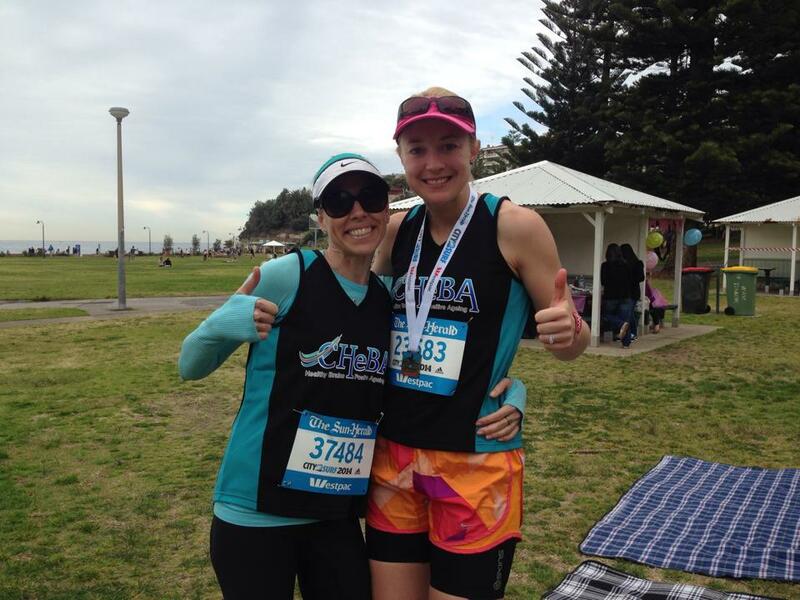 And here I am with our wonderful CHeBA organiser Heidi Mitchell, apparently I beat her by 4 seconds, hilarious!! This entry was posted in Race Days and tagged #running, alzheimers, bondi, c2s, centreforhealthybraiaging, cheba, city2surf, dementia, healthybrain, roadrunning, run, sydney, unsw, unswcheba by laurenhailey. Bookmark the permalink.